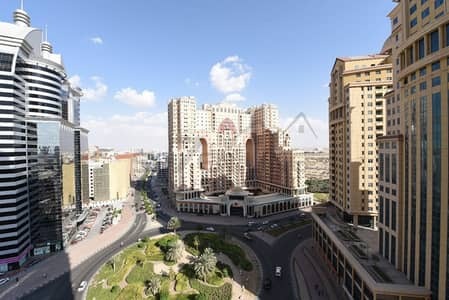 I would like to inquire about your property Bayut - 828-Ap-S-0835. Please contact me at your earliest convenience. 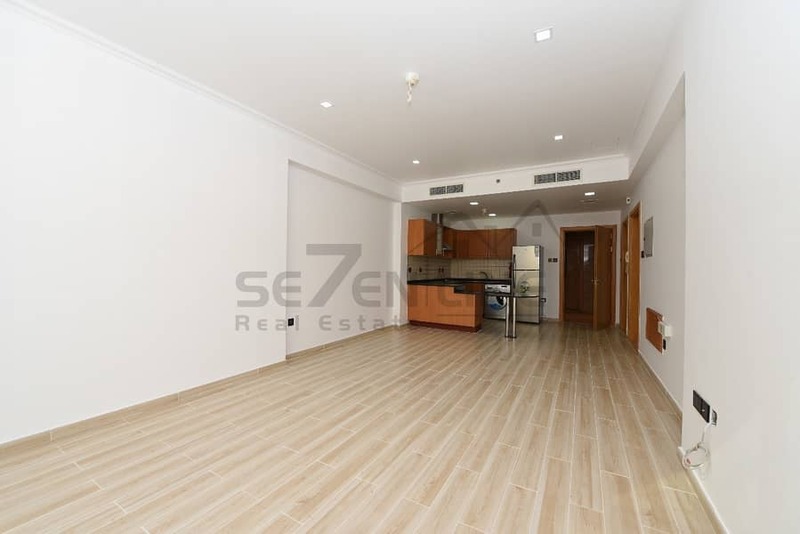 Seven Line Real Estate Broker brings you a great investment 1 Bedroom in Spring Oasis, DSO, Dubai UAE. 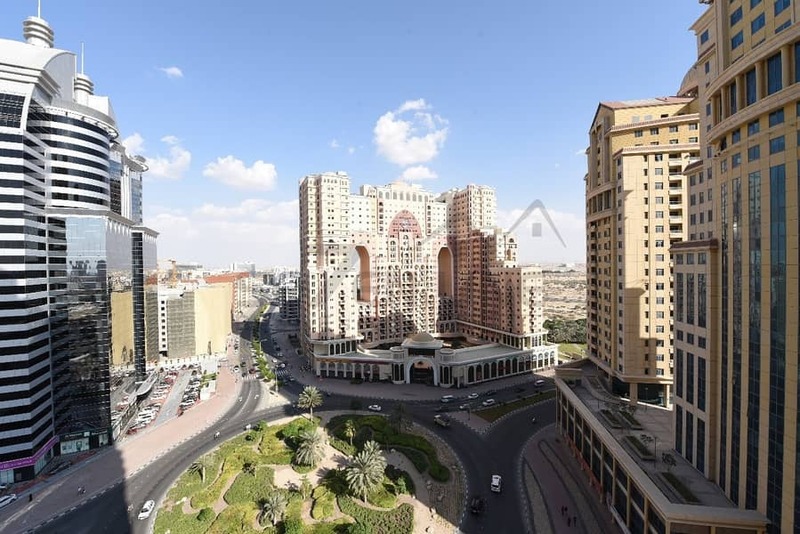 Spring Oasis is a residential building located in Dubai Silicon Oasis which is the only free zone in Dubai that allows the home owners flourish various multi facilitated and well equipped residential properties. 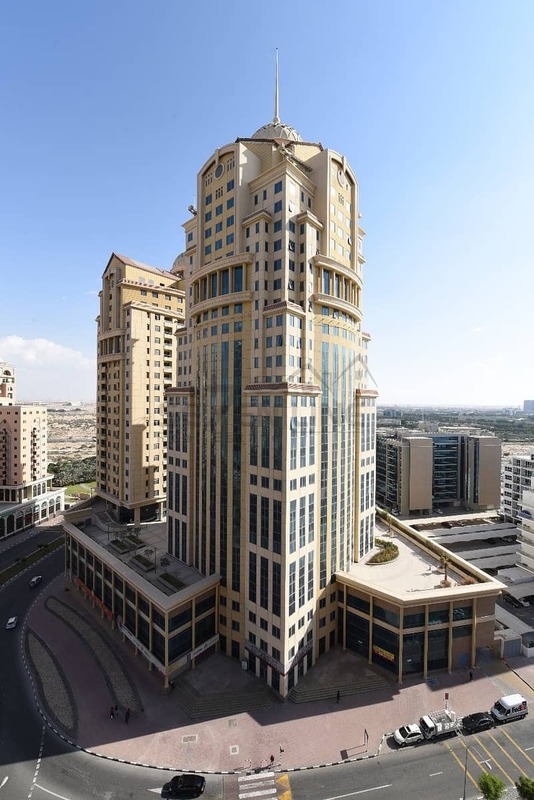 It is in close proximity to GEMS World Academy School and a number of International Schools such as RIT and Indian High School.